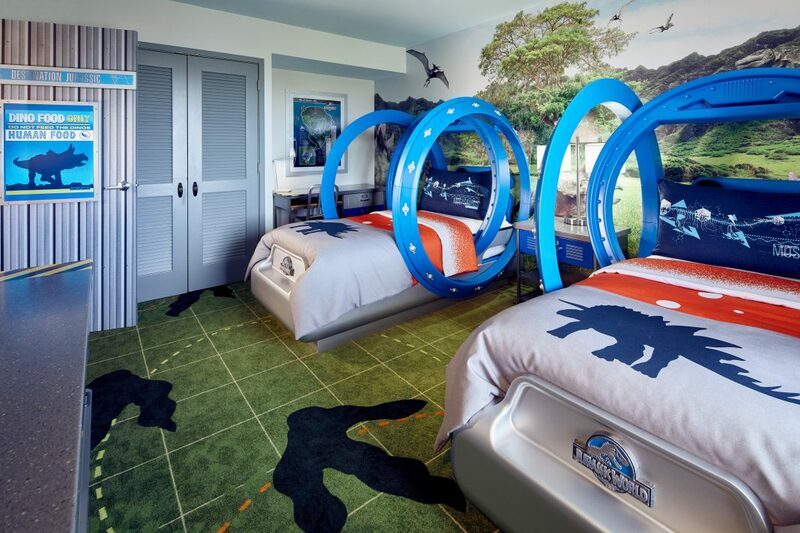 Just in time of the release of the new film, Jurassic World: Fallen Kingdom, guests can now book Jurassic World Kids’ Suites at the Loews Royal Pacific Resort at Universal Orlando. 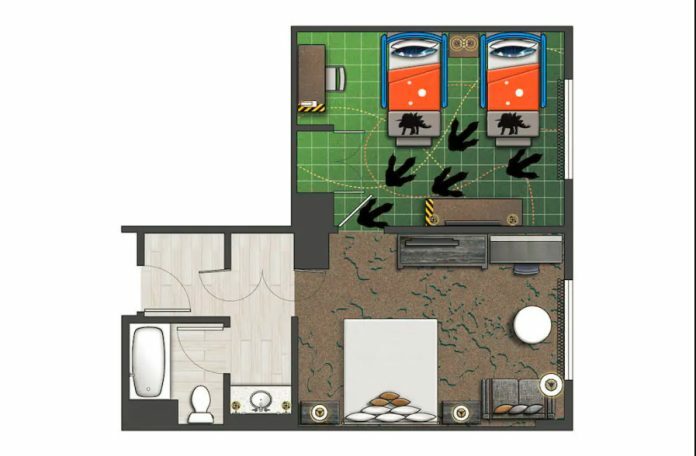 The 670 sq feet 2-bedroom kids’ suites sleep up to five, and features one king bed, two twin beds and an option for a rollaway bed. The kids’ side of the suite features familiar design elements inspired by the film, including gyrosphere-styled twin bed. 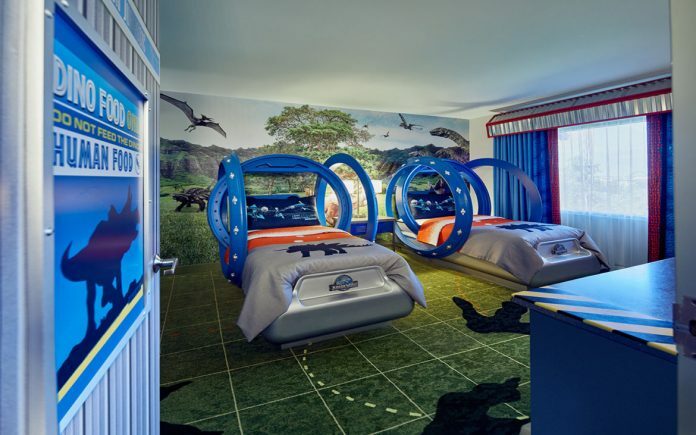 The kids’ room only opens into the adults’ room, connected via a door modeled after the dinosaur enclosure. 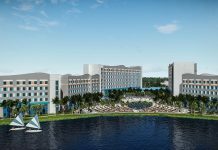 Rates for the suite vary between $489 and $679. 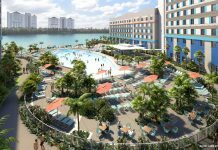 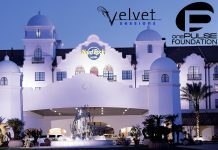 For more, including booking options, visit UniversalOrlando.com.